This customer came to us with an outdated website. It was doing fairly well in search engine rankings for certain keywords, but needed to rank better for additional keywords. 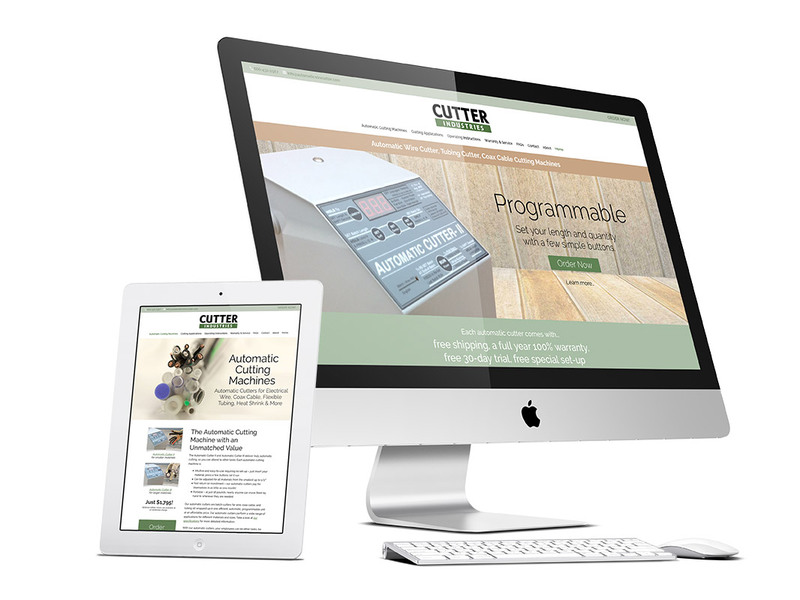 In addition, the new Cutter Industries website design needed to convey a stronger identity to customers and had to be mobile friendly. We created this fully responsive website to meet those goals. Within a week after launch, we saw that not only did we maintain their search engine positioning, but our new pages quickly outranked the old ones.